We have two great guests for you today! Please welcome back Brooke Schwartzman & Celia Niu from Goliath Games as they join us at the Reading with Your Kids podcast to talk about all the great new games that you and your family can play this season! Last time we spoke about playing games as a family and how it can offer some important benefits for kids. This time Celia & Brooke talk about upcoming releases from Goliath Games. They have a great selection of puzzles and games for all ages. In our exciting interview, we talk about this super fun domino game with happy images of dinosaurs called Goliath Junior Friends Deluxe Domino Game, Stem Kids. 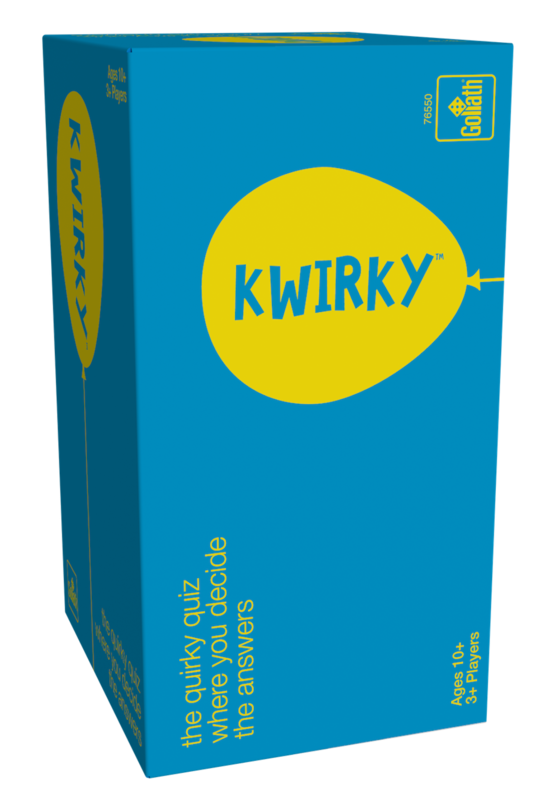 Celia & Brooke also introduce us to Kids Know Best, Kwirky, Pop Rocket and other ultimate family trivia board games available on Goliath games website. Tune in to learn all about it! 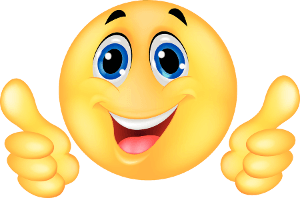 More about Goliath Junior Friends Deluxe Domino Game, Stem Kids!! 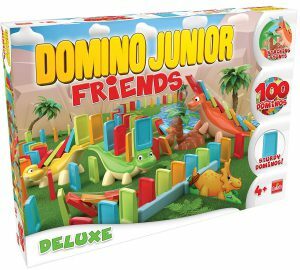 Get ready for the fun of Tyrannosaurus proportions with domino Junior! the stunt dominoes have been re-engineered to allow for easier set up for little hands. Set up is no problem with the easy-to-use domino spacer tool. Carefully line up the dominoes to watch the VOLCANO erupt! add in your Dino friends to create even cooler chain reaction stunts! it’s fun that won’t go extinct, perfect for ages 3 and up. 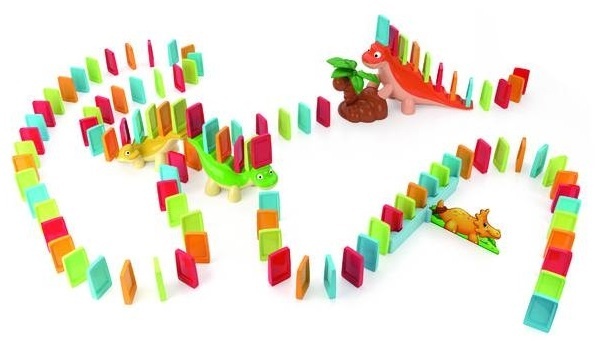 Specially designed dominoes make for easy set up for little hands high-quality, vibrant colored pieces include an easy-to-use domino spacer tool for simpler set up awesome chain reaction stunts make for a fun payoff recommended for ages 3 and up. 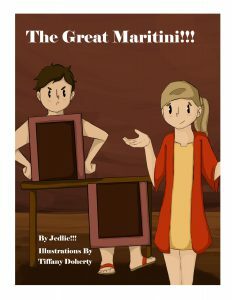 Click the Amazon link below to check reviews and buy this great Family game! A big thank you to Brooke& Celia for joining us and for sharing their wonderful games with us!